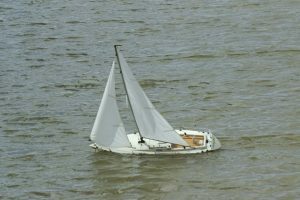 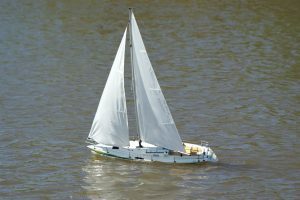 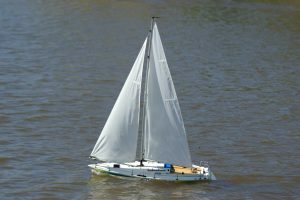 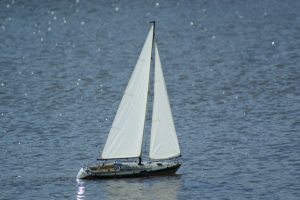 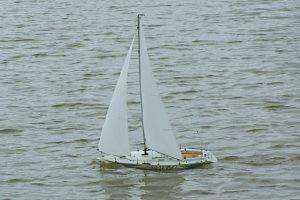 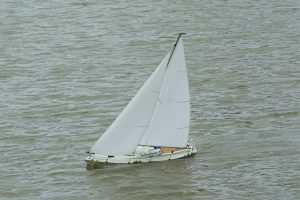 Fairwind, ocean yacht; model: Gordon Hawkin. 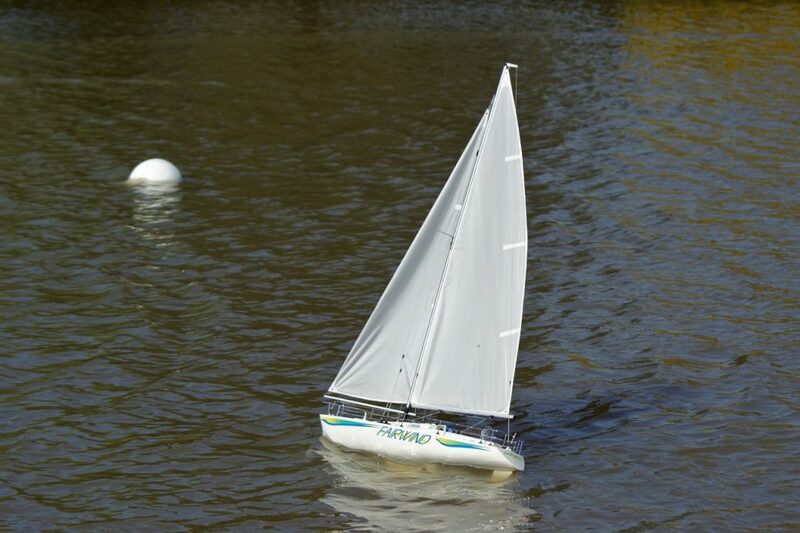 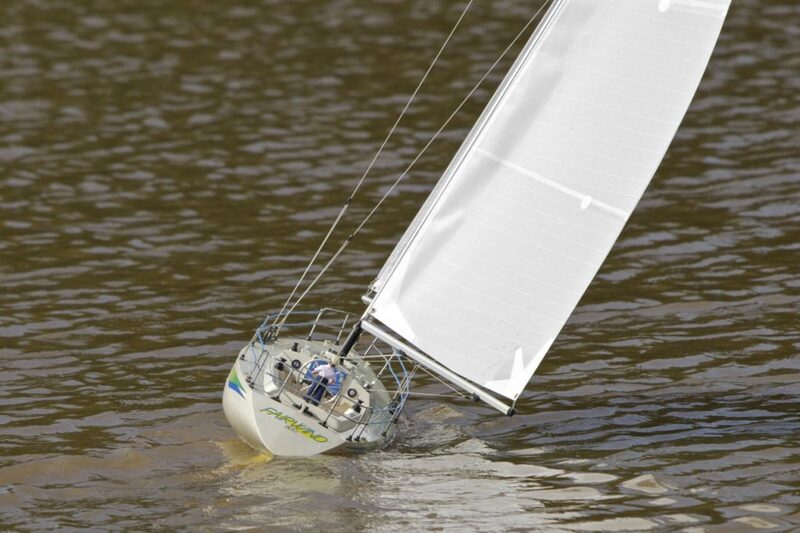 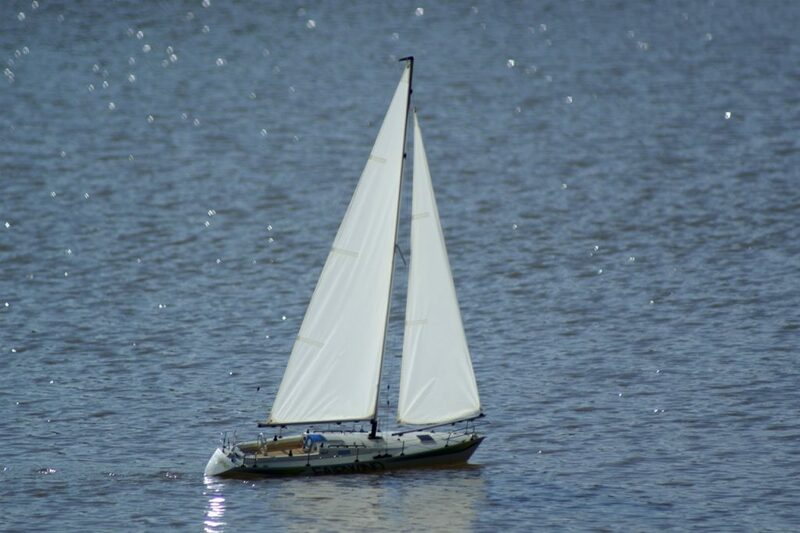 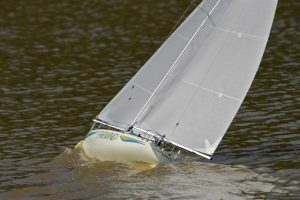 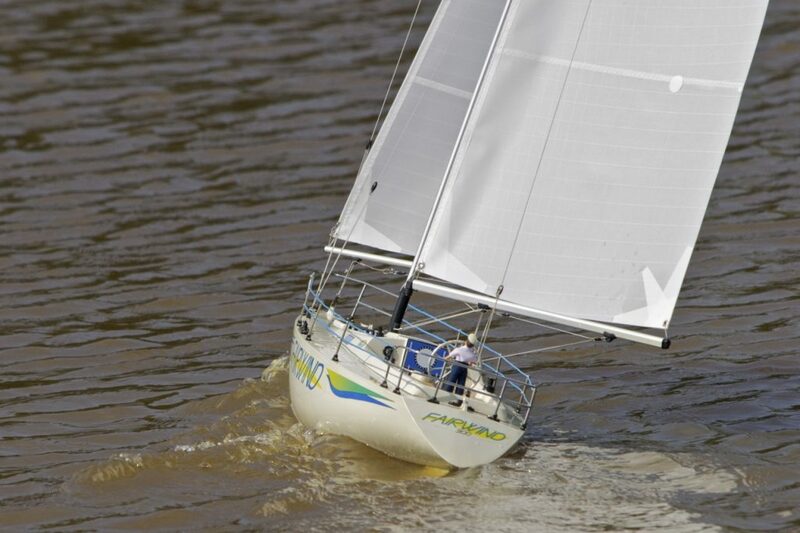 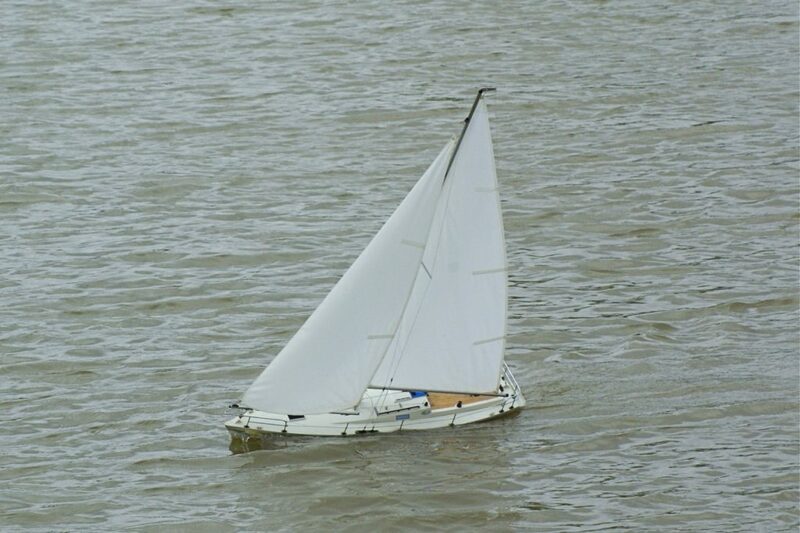 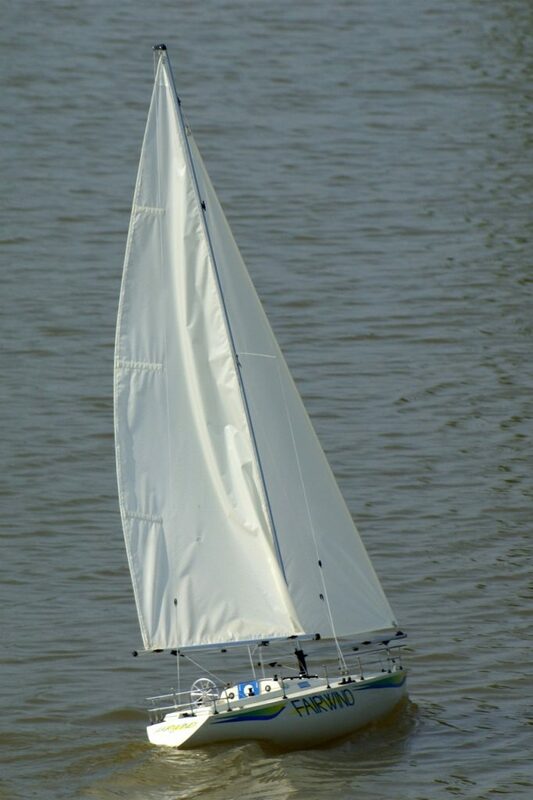 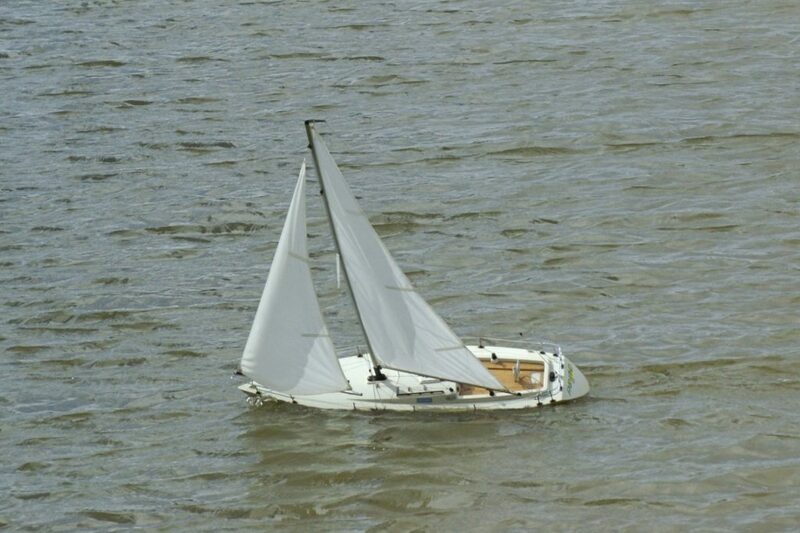 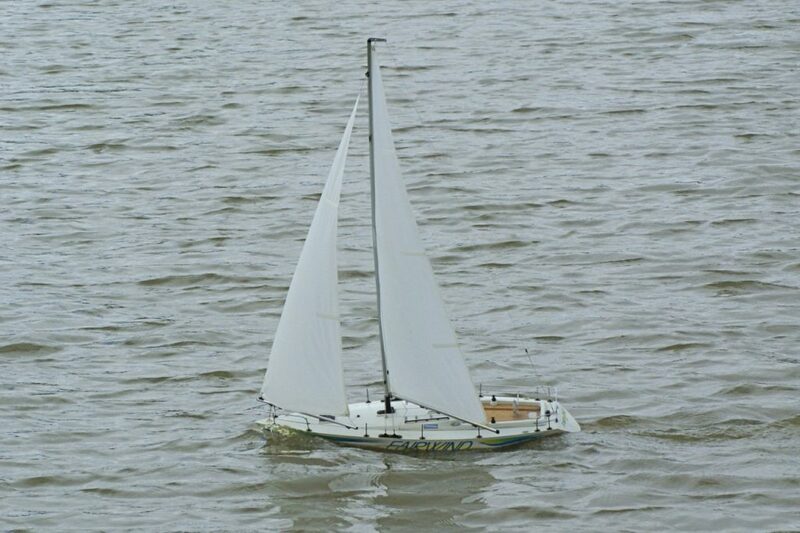 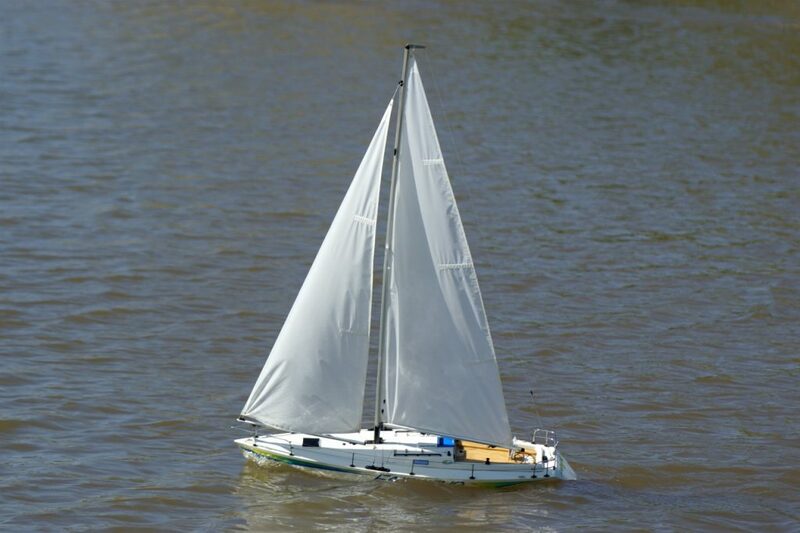 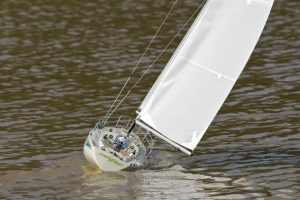 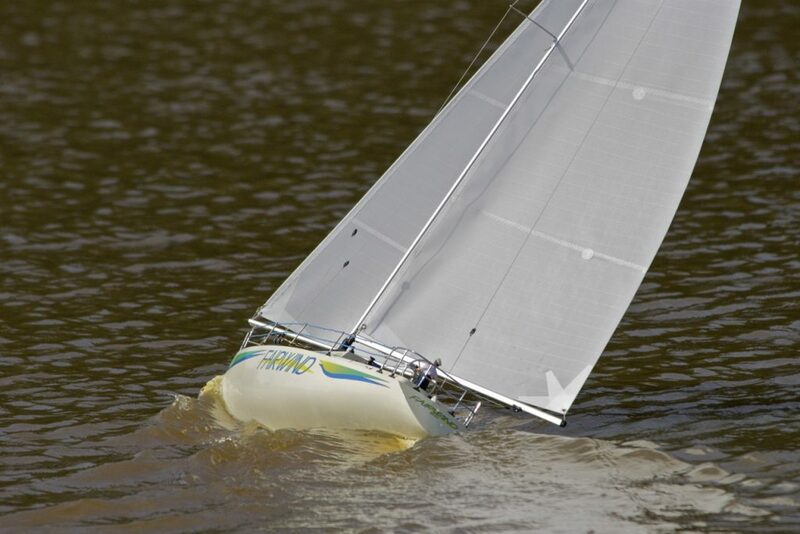 One design class recognised by the American Model Yachting Association; Kit: Kyosho. 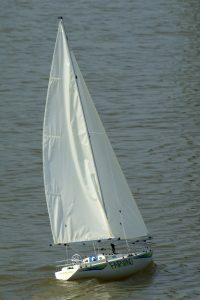 Model: Gordon Hawkins.